Mill Creek School District 4 Sides brick with finished basement and private back yard. 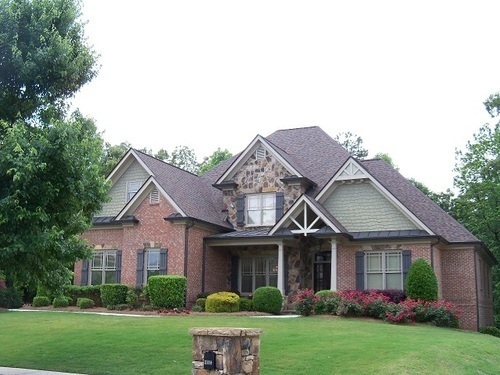 Fabulous 4 side brick 1.5 sty trad w/st accents on a full finished bsmt. 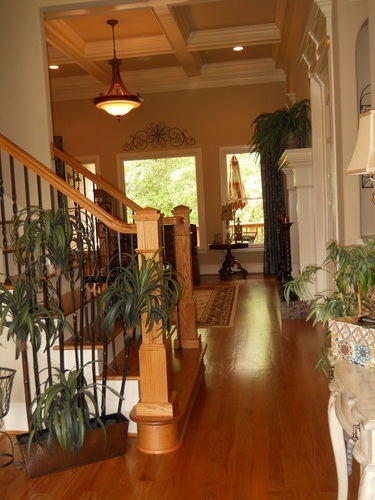 Beautiful foyer entrance leading to gr w/coffered ceiling, banquet size dining room, kitchen island overlooking breakfast area & keeping rm w/fp. Lg mstr on main w/fp & double french doors leading to luxurious bath. Tile over-sized shower, spa tub, double vanities & huge closet. Basement has rec rm, media rm, office w/fp, full bath, possible bedrm & a den w/a bar. Covered back deck & screened porch looks over the private backyard. 3-car side entry garage plus many additional extras.